Every maker has a story. 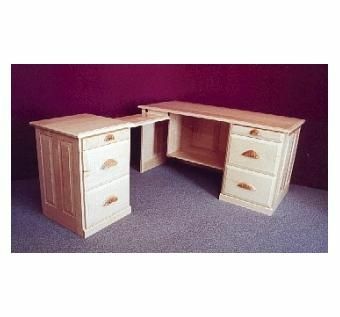 Be a part of Fred Miller Custom Woodworks's story by placing an order, leaving a review, and seeing your review appear here. 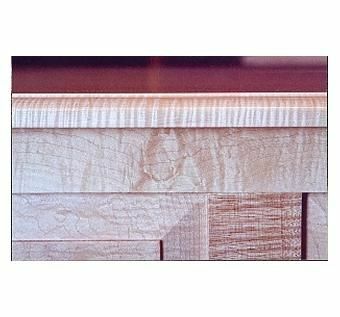 Curly Maple is a wonderful material & very challenging to work with. 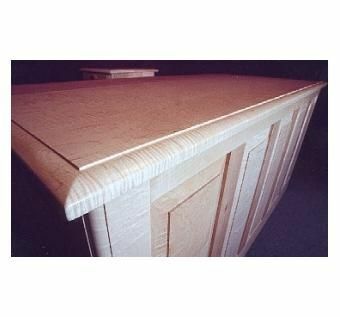 This Hard Maple desk displays some very tight curl more common to soft Maple.